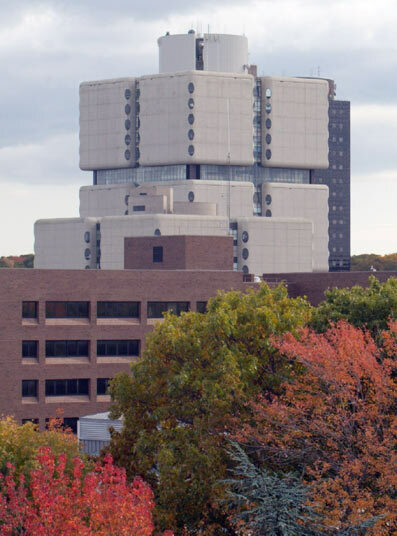 Lab supply companies are invited to meet with well-funded life science professionals at Stony Brook University this fall. 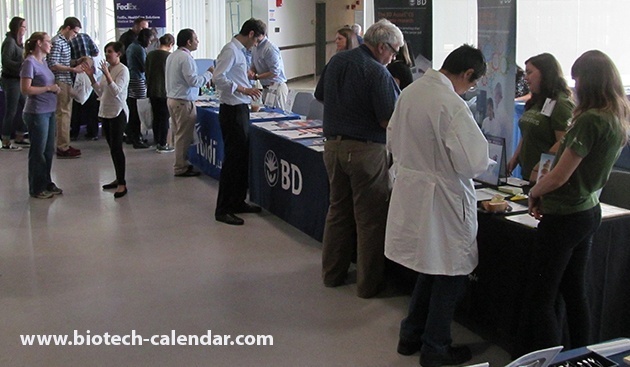 Call Biotechnology Calendar, Inc. today to reserve one of the last 8 spaces available. When you purchase this event today through July 14th, you can save $250 with the early registration pricing.